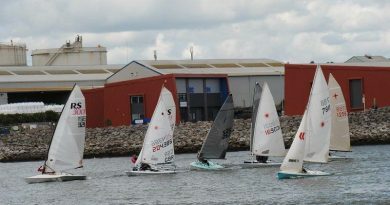 The Civil Service Inter-Departmental Offshore Regatta (the IDOR) takes place in the Solent in June 2019. Why not enter a boat to represent your department, or join a CSSA club entry. 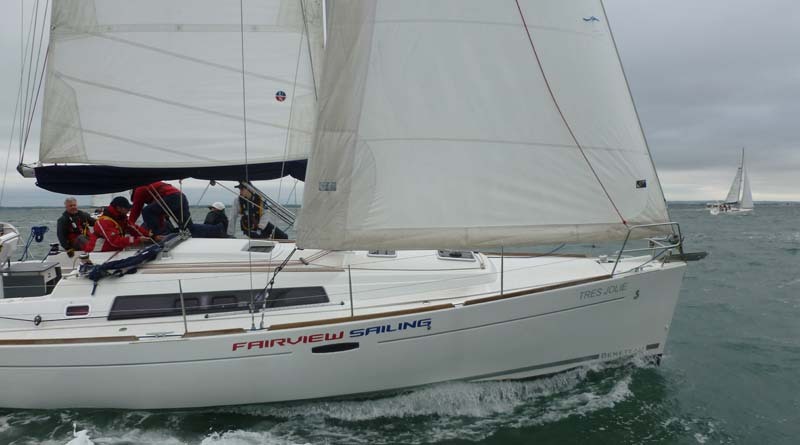 Boats are chartered, and if you don’t have a qualified skipper you can hire a skipper too. ← Hooe Point to host Dinghy Championships.